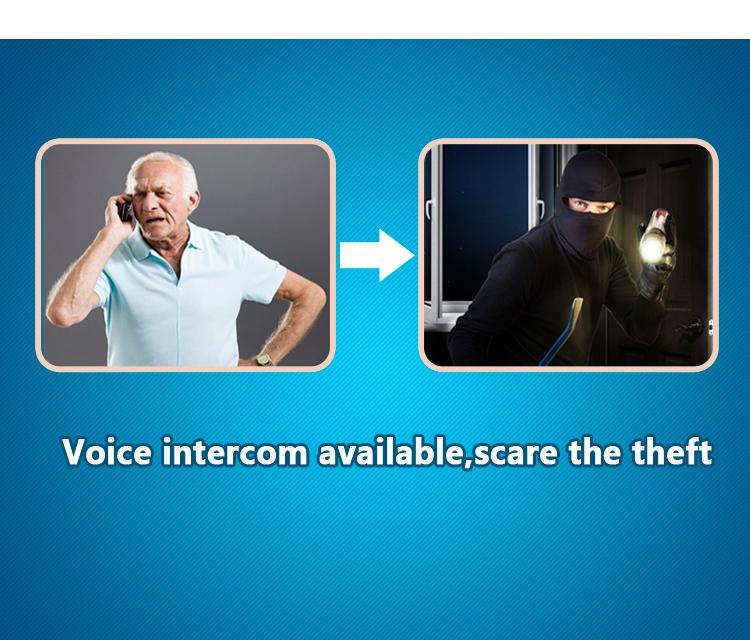 NOTES: The default English voice, such as the Russian version, please note. 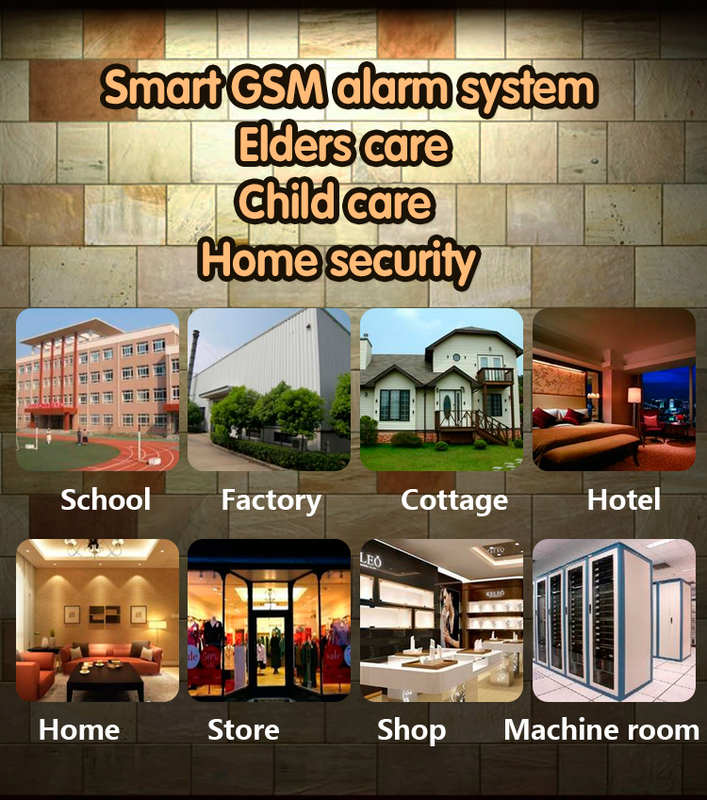 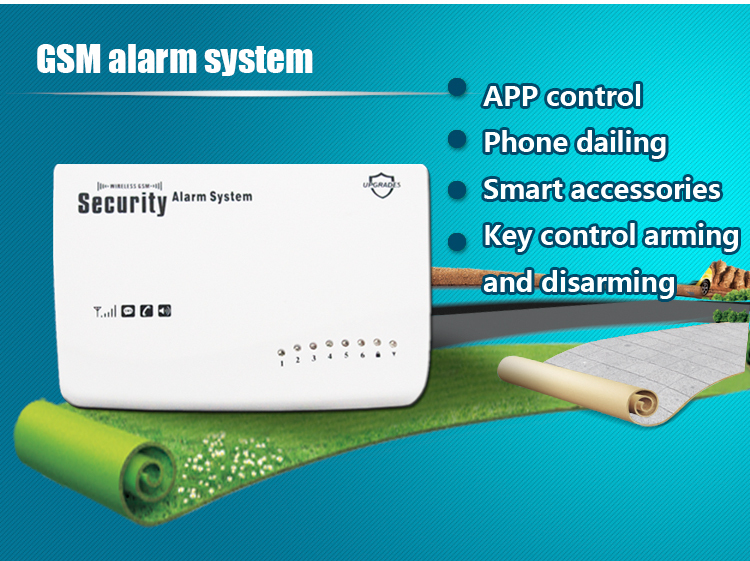 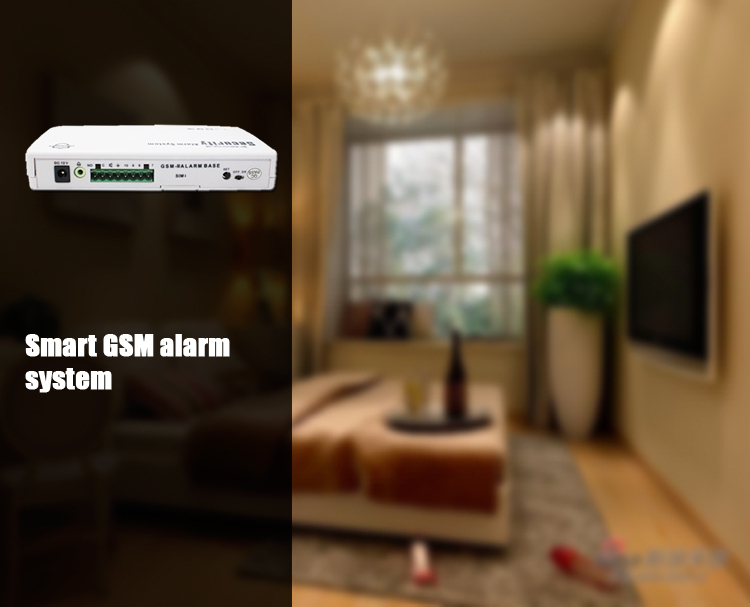 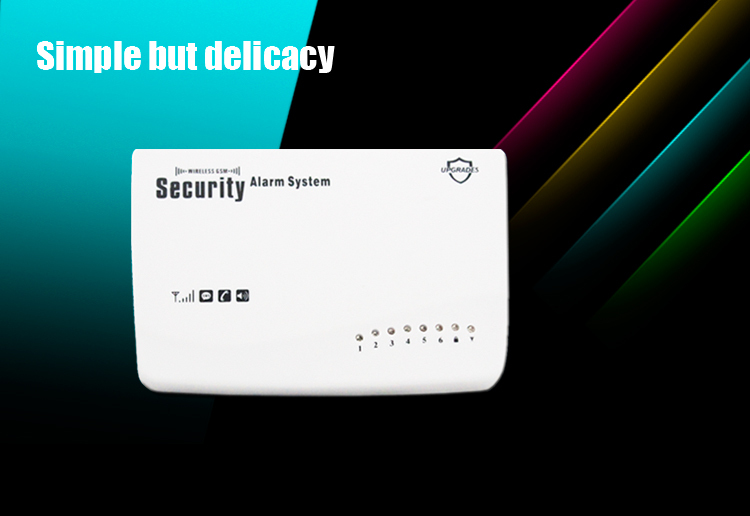 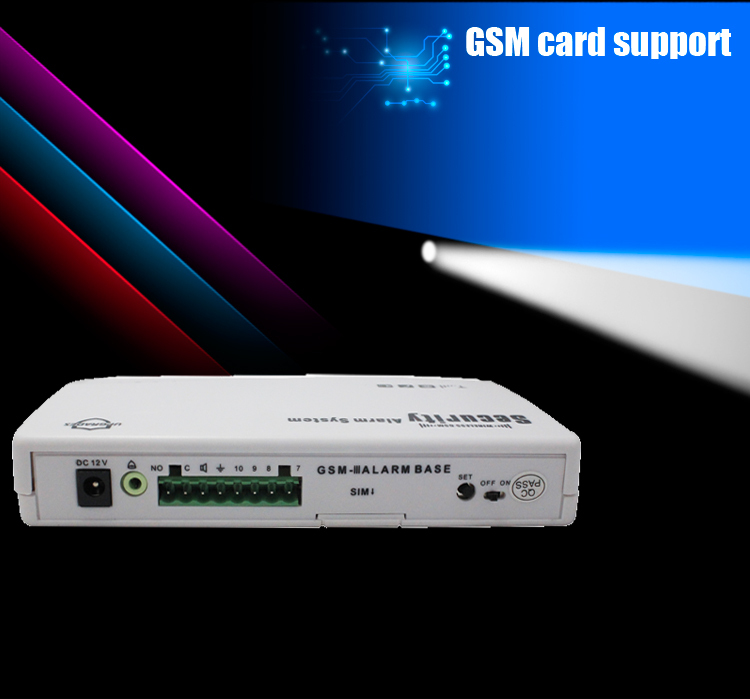 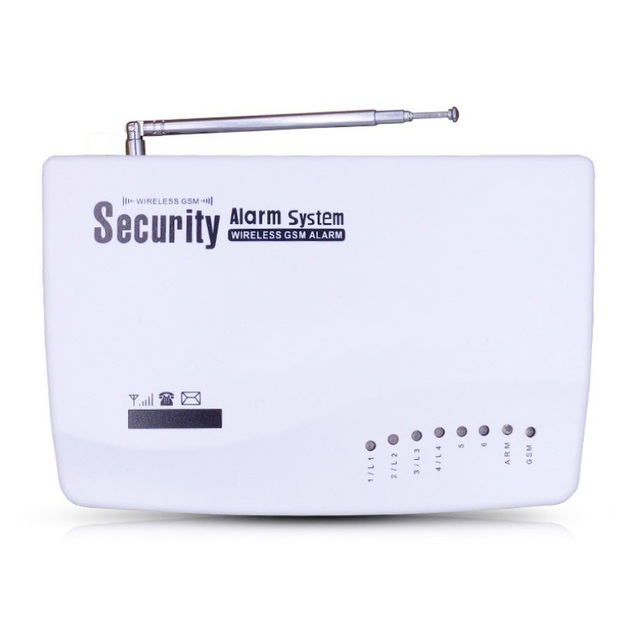 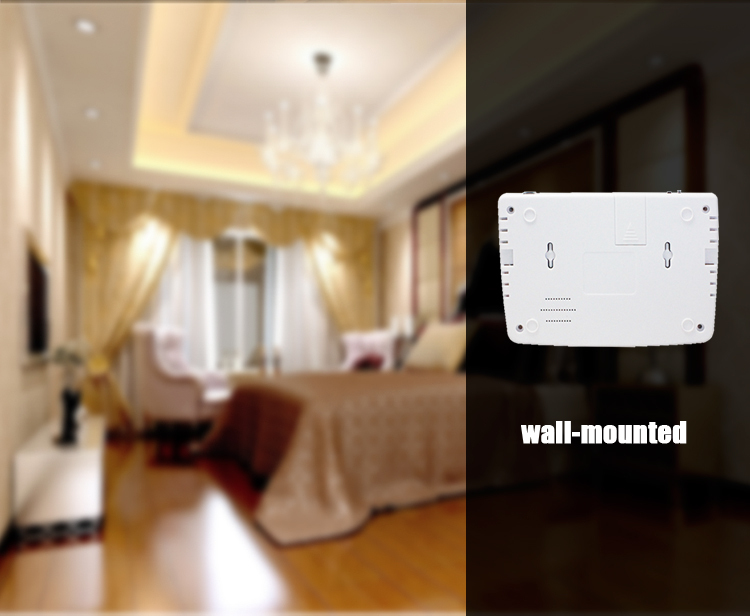 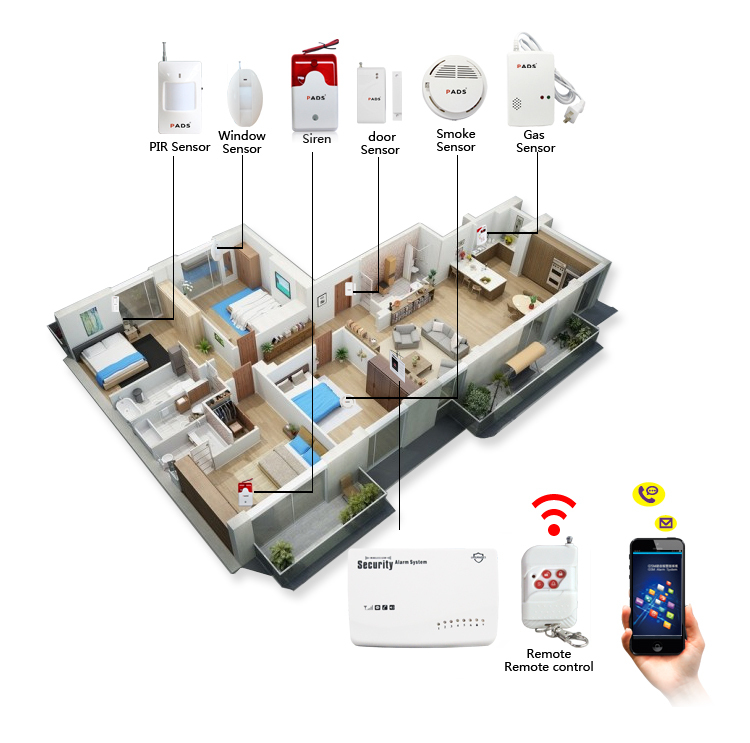 This system is a luxury English type GSM domestic/comercial burglar alarm system,combined with adcvanced GSM digital signal processing technology,developed innovative GSM wireless mobile and traditinal telecommunication network combining intellugent alarm system.It's highly integrated digital voice,English SMS,learning code wireless for remote appliance control,SMS recognition technology.Automatic voice or text messages to inform the police intelligence and site of the incident,stable,reliable,secure,and humane control alarm.Fuctional and practical,cost-effective,fulle equipped,easy to operate.English large-screen LCD orientation of the alarm.Wireless connecting PIR detector,door detector,smoke detectors,gas leak detectors,emergency buttons and other accessories.Widely used in homes,factories,schools,shops,convenience stores,financial room,villas,residential and other areas needing protection.protection of property from infrigenment. 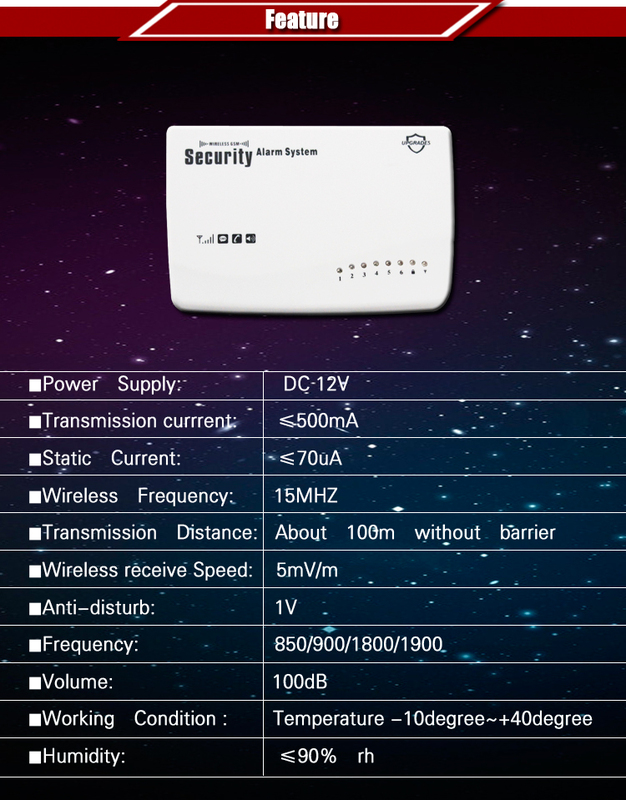 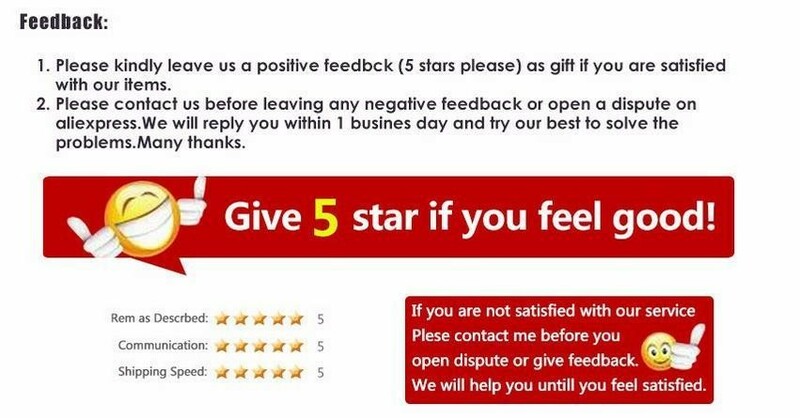 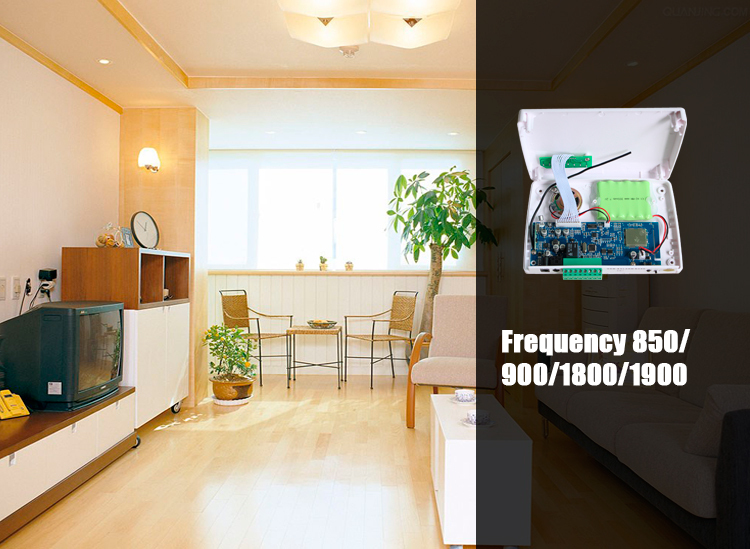 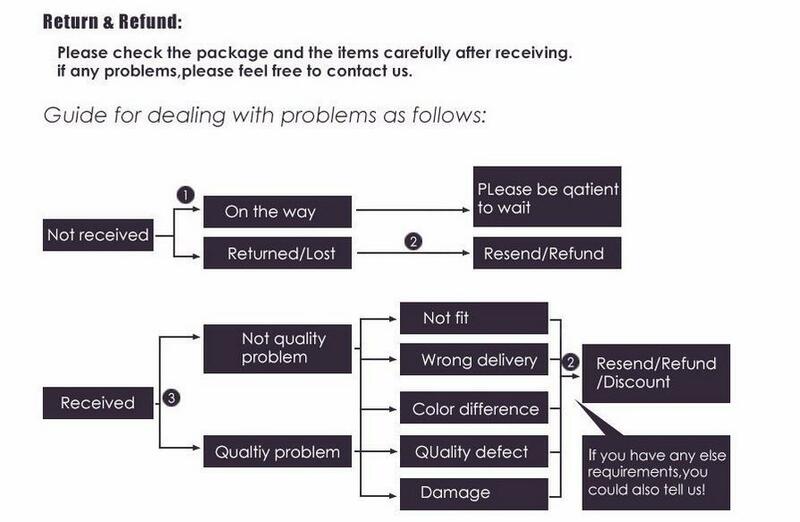 (10)Industrial 2,3,4 frequency GSM/GPRS module,stability!